Compatible Size: A4MRP: Rs. 20.00 per piece.No of Pieces: Pack of 5 pieces.Multi utility 3 section c.. 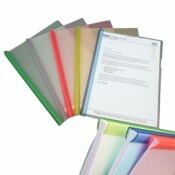 Carrying your important documents in a neat and organized manner enhances your overall persona and c..
Solo office supplies are extensively used by students and professionals on a daily basis for various..
Button closure for easy use.A4 CompatibleHolds upto 250 sheet.Product Code:CH 107Type:Folders & ..
An important part of any interview attire is the file or the folder you are carrying along with it t.. 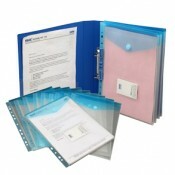 If you are looking to upgrade your office supply collection and you want a quintessential folder whi..
Charming colors bordersExtra large sizeProducts code: MC412Type: Folders & Document bagsNo of Pi.. 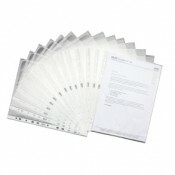 Heavy duty sheetNot stick to plasticDiamond 300 seriesProduct Code: SP 104Compatible Size : A4No of .. 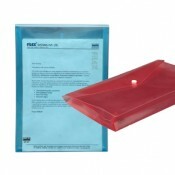 Holds upto 150 sheetsUseful at schools,homes etc.For loose papers & Documents.Product Code:MC012..
New solo Anti-Fall Secure Clear Holder.Keep your documents saferNon StickyProduct Code: SH101Type: F.. 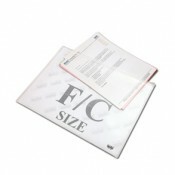 Hold upto 3/4 heavy GSMuniversal filing .Clear-view transparentProduct Code:SP 113Type:Sheet Protect.. 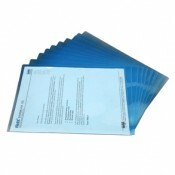 Heavy duty sheetNot stick to plasticContract up to 10 sheetsProduct Code: SP 103Type: Sheet Protecto.. 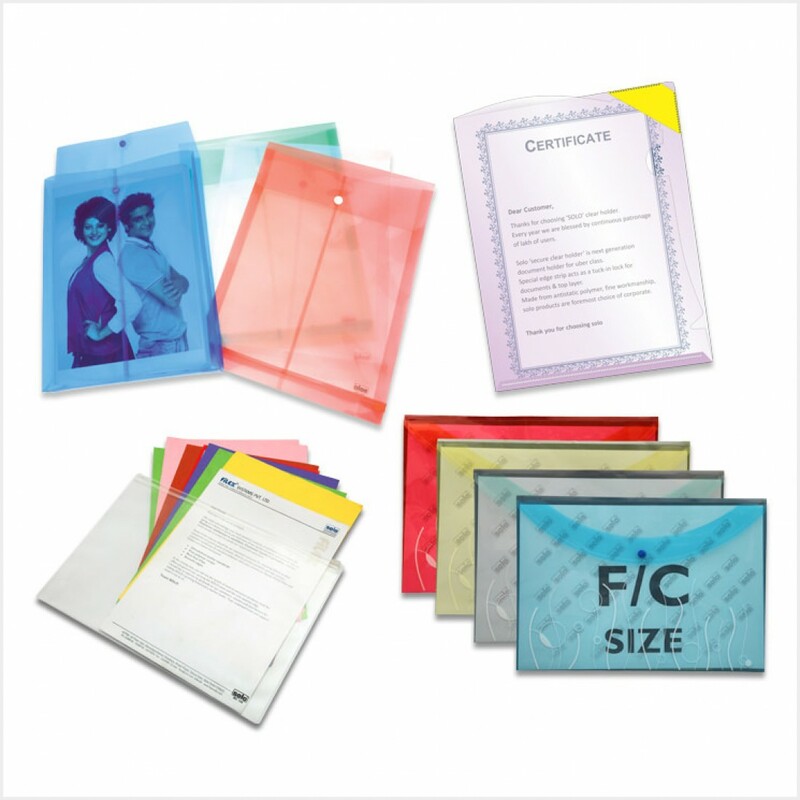 Heavy duty sheetcontract up to 10 sheetsNot stick to plasticProduct Code: SP 102Type: Sheet Protecto..
High Quality bagZipper closureA5 sizeProduct Code: CH308Type: Folders & Documents BagsNo of Piec..
Zipper closureHigh Quality bagA4 sizeProduct Code: MC106Type:Folders & Documents BagsNo of Piece..